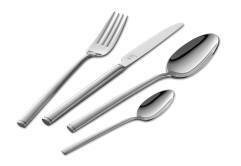 The decisive factor for a stylish table is the right choice of flatware with well thought-out details. 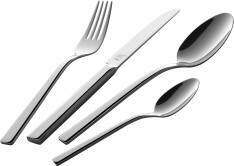 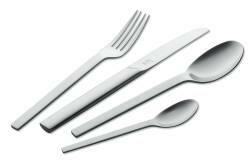 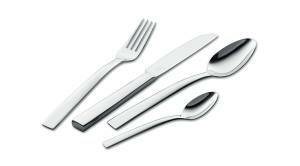 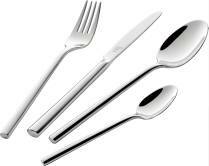 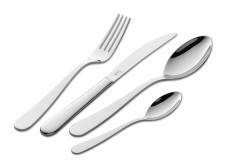 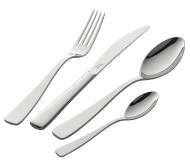 Because top quality flatware by ZWILLING J.A. 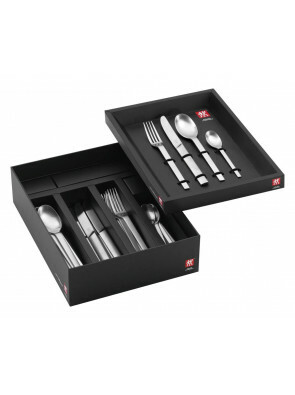 HENCKELS stirs up emotions and turns any social event into something special. 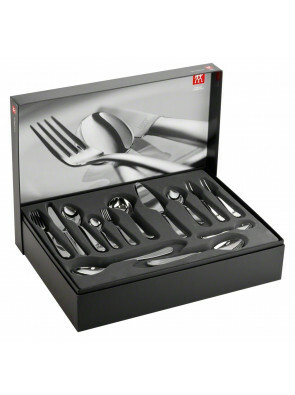 "Passion for the best." 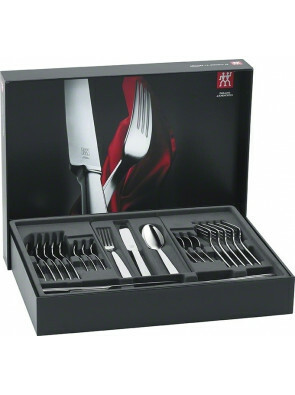 This is the claim connecting ZWILLING J.A. 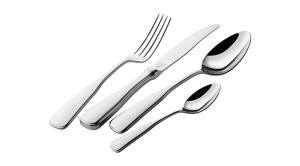 HENCKELS with its customers for the last 280 years.